We have 3 year long stalls and 9 winter stalls (Oct-May) available at a private facility in Caledon Village. 3 rings to ride in (grass derby field, sand ring, indoor) and lots of hacking plus fiber race track. Great footing, beautiful stalls and great care by a solid team. 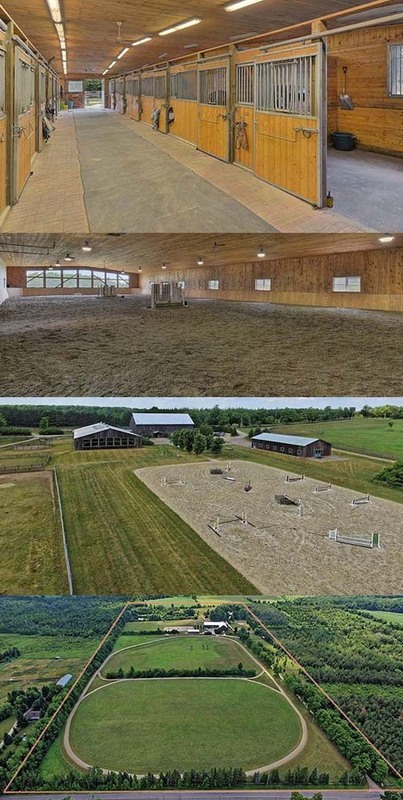 No professional showing coach at the facility, but solid manager and professional rider for lessons and exercise riding.